We are agents for “Spotless Dry Cleaning”, Darwin’s leading dry cleaning specialists. 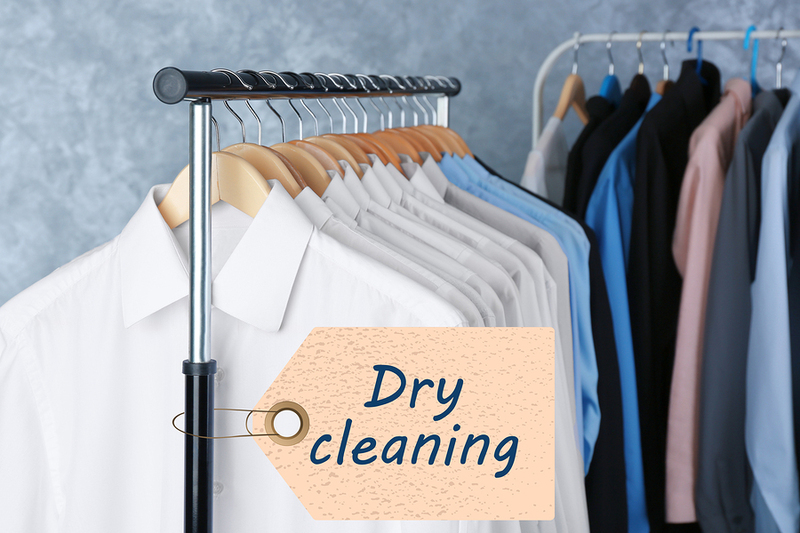 As dry cleaning is a very specialised service, we like to leave this up to the professionals. Spotless has been around since the 1970’s and are experts in the delicate service of Dry Cleaning. Formal and casual dress wear can at times require extra care to keep them looking their best. Here at Darwin Laundries you can drop your garments at any of our locations into the secure laundry lockers or to our staff at Parap Express Laundromat Mon-Fri, 9am to 12pm. Dry Cleaning is available Monday-Friday only, please allow 3 day minimum turn around. Same day service is available upon request and will need to be delivered before 8:30am to Stuart Park - limited numbers apply.